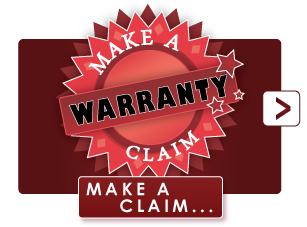 Browse through our drain repair, water line replacement, backwater valve and sump pump service warranties. 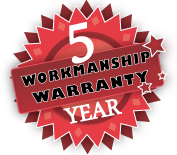 Basement Technologies not only backs up our workmanship, we also offer fully warrantied services. The Ontario Building Code (7.4.2.1.) now requires residential homes to be protected from: sewage backup, and flooding through the installation of a Mainline - Backwater Valve. Basement Technologies® is fully qualified, certified, and licensed to install a Backwater Valve to protect your home from mother nature. Do you have a downspout which goes underground? The Greater Hamilton Area & Halton Region now offers subsidy programs to help homeowners with the process of disconnecting their downspouts to help alleviate backup from: floods, and rain water. Are your drains backed up? not draining properly? Basement Technologies® is fully qualified and licensed to help alleviate your drainage problems in your home. Don't wait until it's too late, and you have a terrible accident which results in the destruction of your finished basement. Having a sewage backup in your home is never a fun ordeal! The Greater Hamilton Area & the Halton Region take sewage backups very seriously, Homeowners now have access to extensive flood alleviation programs in order to help subsidize the installation of: backwater valves, sump pumps, weeping tile, and other flood prevention services offered by Basement Technologies®. Is your homes water pressure too low? Need to replace your old existing water line for better flow throughout your home? Basement Technologies® can help you to replace your water main with our fully qualified specilialists.